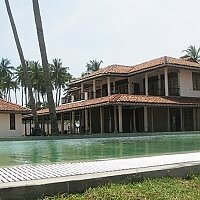 A collection of luxury private villas of approximately 2-5 rooms located predominantly on the South coast, Galle and South west coasts of Sri Lanka. All beach villas are staffed with chefs, housekeepers and gardeners to ensure a relaxed holiday. 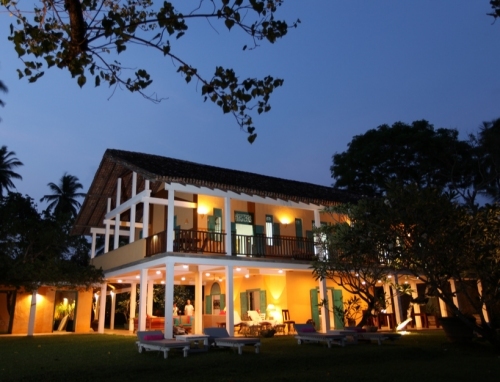 High standards of decor, stunning colonial architecture and delicious food costed at local rates. 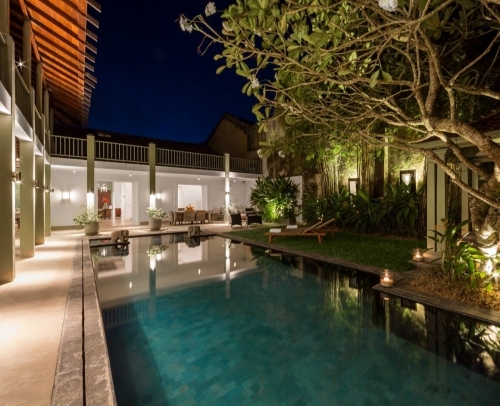 Holiday Villas are rented on total occupancy (2-12 guests) and generally on a staffed but room only basis. In low season some villas rentals will offer individual rooms to guests and share the villa as per a boutique hotel operation. 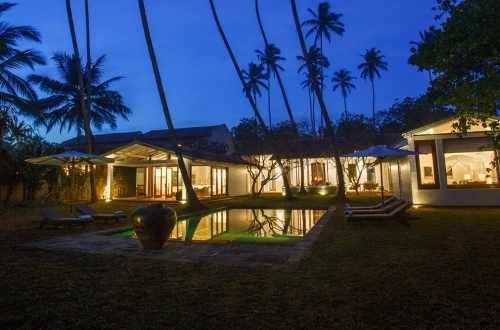 Modern boutique villa of impeccable style, well positioned near a beautiful coral lagoon, yet near enough to historic Galle for culture and sophistication. 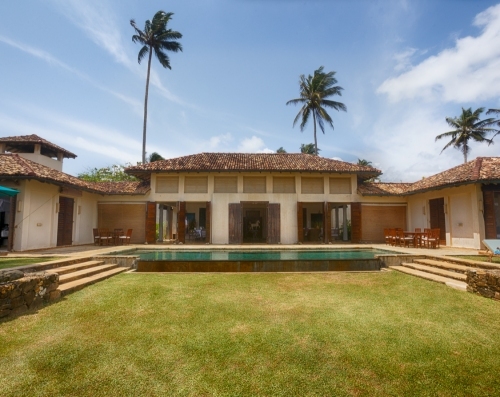 A large, gracious house sleeping 10 in the heart of Galle Fort. Superb base for exploring the many new and historical aspects of this exciting World Heritage Site. 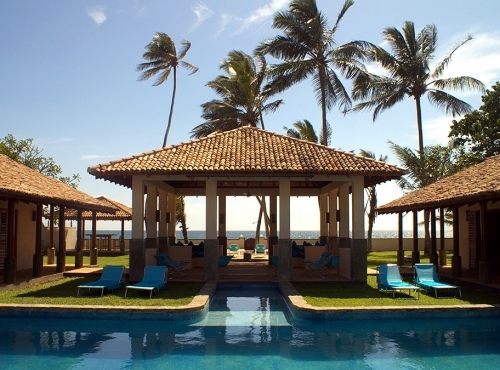 A 6 bed villa on safe swimming beach; with its large gardens and swimming pool it is ideal for family groups. 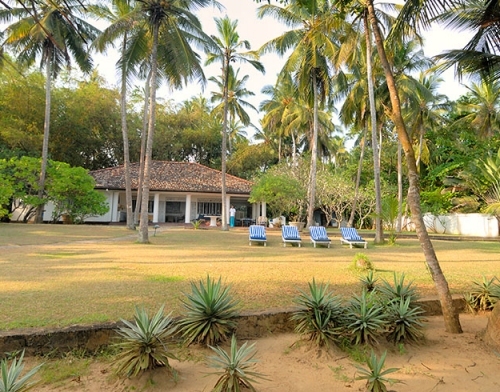 Interesting Sri Lankan house on own beach in unspoilt location. Accommodation varies in style and comfort but excellent service and food. 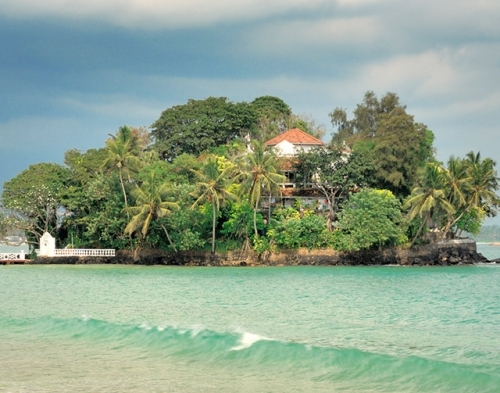 A stone's throw from cosmopolitan Galle, but a world away from its hustle and bustle. A perfect honeymoon hideaway. or a de-stressing beginning or ending to your holiday. 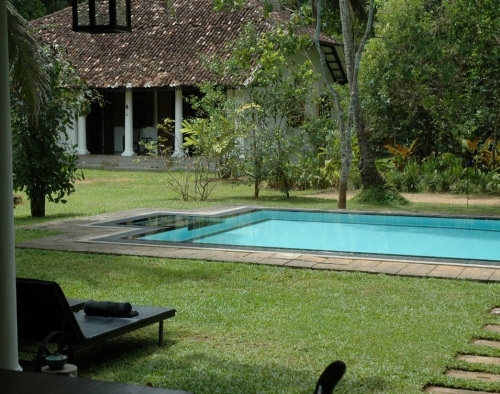 Newly built 4 bedroomed house close to the beach on Sri Lanka's south coast; pool, garden and all modern facillities. 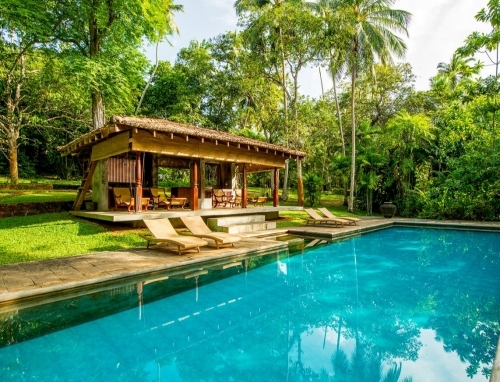 An elegant 5 bedroomed Manor House stylishly recreated on an old estate, one km from the beach, in tiered, walled gardens shaded by wonderful trees of mango, coconut and avocado. Luxurious accommodation and an attractive swimming pool. The Indian Ocean rolls up to a wide sandy beach, just for you and yours. Many amenities are a short distance away and the picturesque stilt fishermen perch silently in the shallows nearby. 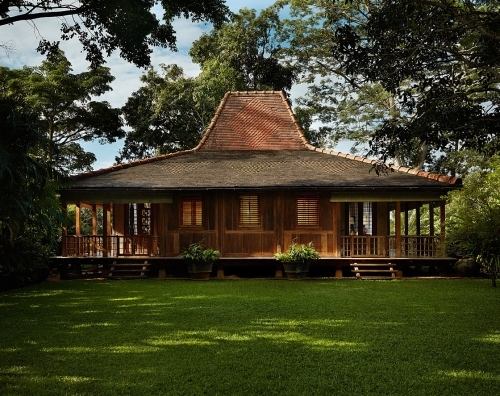 A 16 acre secluded boutique resort, rich in plant and bird-life. Explore by bike or laze by the pools. 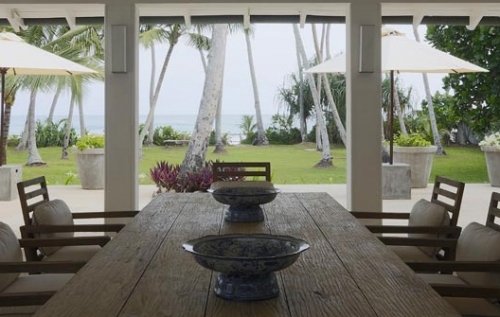 Enjoy attention from your personal butler or wander into the kitchen for a lesson in Sri Lankan cuisine from the chef. 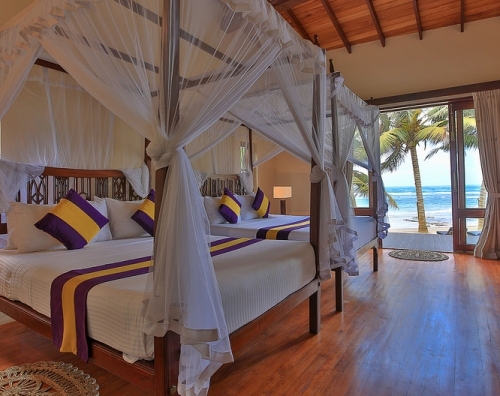 A relaxing retreat for true beach lovers who love the sound of the sea. A unique, special paradise for those wishing to "stop the world and get off", tell only your closest friends. A sought after photographic location and private boutique hideaway for that special celebration with a group of family or friends. 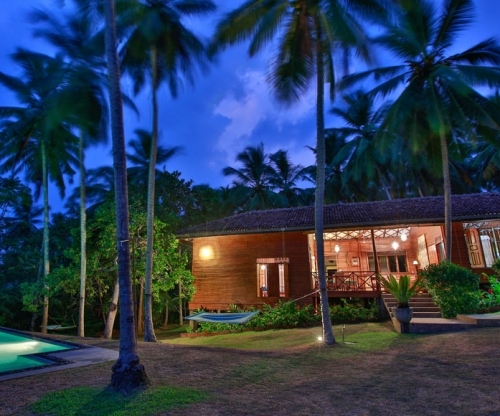 Bijou yet boutique teak villa in one and a half acre coconut plantation on Tangalle's stunning beach. Ideal for couples and small families wanting Robinson Crusoe experiences without any of the hardship. New beach-side villa in elegant colonial style. 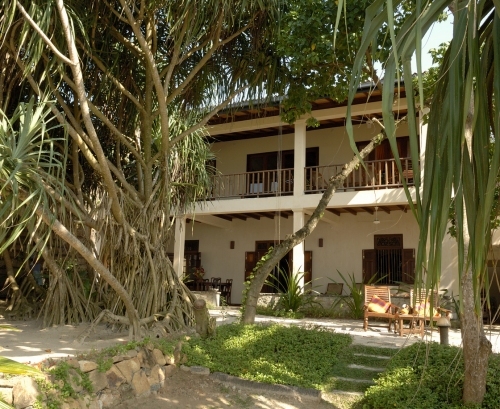 Convenient for historic Galle, snorkelling and Yala safaris.